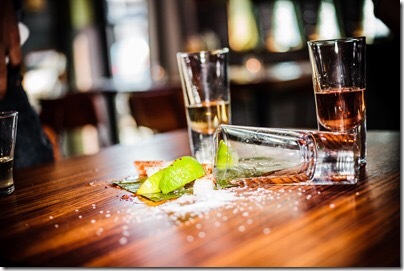 From margaritas to mescal, we all love tequila – so let’s celebrate its existence today! Three of Fairfield Counties favorites are offering specials to help you celebrate your love of tequila. Bodega Taco Bar with locations in both Fairfield and Darien will be offering $6 Bodegaritas, $5 Fireball Tequila and a high-octane night featuring the lovely Patron Tequila Girls offering tequila tastings and giveaways. Don’t forget to check out the over-the-top menu specials too! Paloma in Stamford, located at Harbor Point, (read more here about my recent visit) will be feature half price tequila “shots”, a special tequila cocktail menu and botanas.